According to Dr. Vo Van Nhan: teeth whitening at home is very simple. The doctor will make a teeth whitening tray based on each person's teeth. These trays are made of soft plastic which doesn't cause any damage to the gums. Each tray can only be used for one person because each person's teeth pattern is different. Every night, you should wear teeth whitening trays after oral hygiene. What teeth whitening should be used? Teeth whitening is one of the most effective ways to improve your smile. 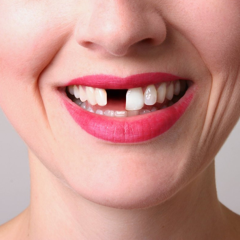 Having a confident smile is a wish of many people to have dark teeth. However, how and where to effectively whiten teeth is still a hard question for many people. To know the best way to whiten teeth, the doctor must know how the patient's oral condition, dental diseases as well as other illnesses. Only then, the best, safest, and most effective method can be identified. Therefore, before deciding to whiten your teeth, you should visit a reputable dental clinic for advice on an effective treatment. Dull and yellowed teeth make your smile less beautiful in the eyes of everyone around you which can make you lose confidence. 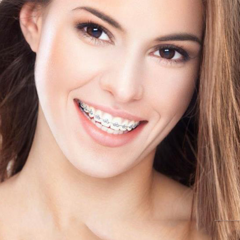 Teeth whitening is an effective solution to restore your shiny white teeth. 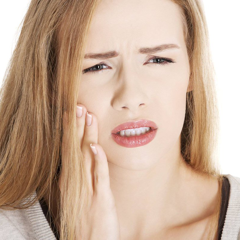 - Subjective causes are due to improper oral care. 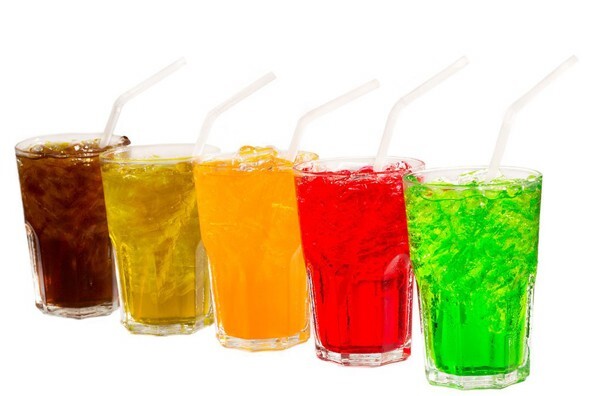 Consuming foods with high color content such as coffee, tea, cigarettes, soft drinks, etc can make your teeth susceptible to yellowing. Also, not going for dental examinations and plaque/tartar removal regularly will not only accumulate bacteria which harm to the teeth but also directly affect the color of the teeth. - Objective causes can be because of genetic or effects of antibiotics on the newly spout teeth which form discolored teeth later on. 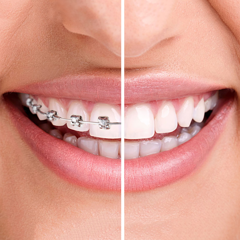 In this case, the teeth whitening treatment becomes difficult and its duration is also prolonged. As it is an external factor, so no matter how careful you care for your teeth, it will still look yellowed. Your teeth can be very healthy, no tooth decay, gingivitis, periodontitis or any other oral diseases, however, the color would still look dull. 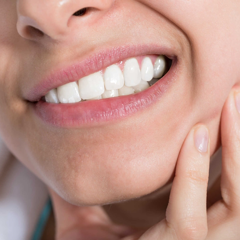 In addition, if the teeth are injured by accident, causing pulp inflammation can also cause yellowed teeth. 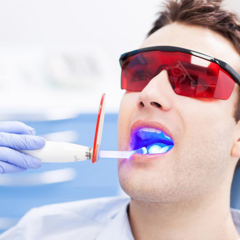 There are two basic ways of teeth whitening: whitening at home and whitening at the clinic. 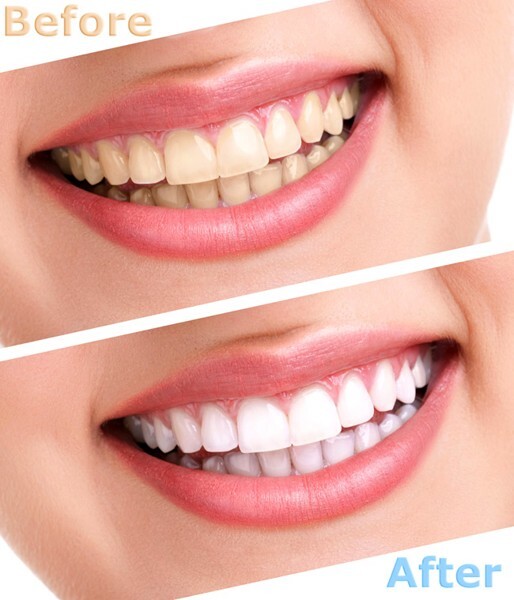 Teeth whitening at home is very simple. The doctor will make a teeth whitening tray based on each person's teeth. This tray is made of soft plastic and does not cause any damage to the gums. The tray is only for one person because each person's teeth pattern is different. 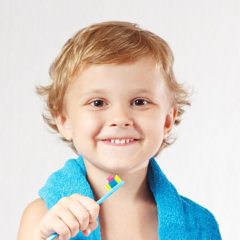 Every night, you should wear the tray after oral hygiene. Concentrations when used to whiten teeth at home usually range from 10 to 15%. The doctor will take the mold and give the patient plastic trays for both upper and under teeth. The gel is put into the trays, then worn by the patient every night 2h - 3h. You can also wear the trays for longer to increase the effect of the gel. The teeth will become white after 2 to 3 days. However, it takes about 7 days to maintain a long-lasting result. 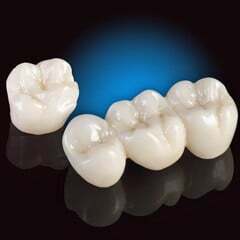 The trays should fit properly and does not interfere with gums or cause pain/scratch in the mouth. The gel should be moderate so that it does not overflow on to the gums. 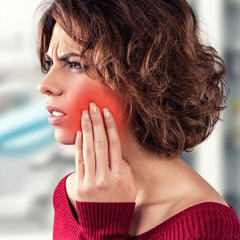 If you do not follow your doctor's advise, using poor-quality or unclear-origin gel, you can experience complications such as pulp decay and gums recession. 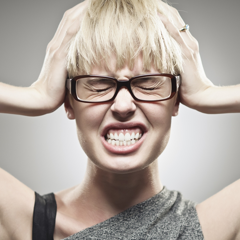 Before whitening, there are some things we should note to avoid causing any complication. If the teeth have problems or diseases, doctors will conduct treatment for those illnesses first before whitening. That means teeth whitening can only be performed on healthy teeth. You should put in consideration that after whitening, you will have to take care of your teeth more thoroughly than before. 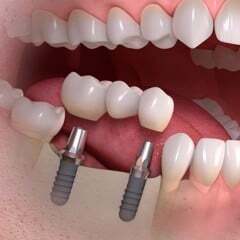 Because after the procedure, it would be easier for the plaque to take root and attach to your teeth. The result will also vary with each person and no one is the same. If you thoroughly care for your teeth, it will maintain its color up to 3 years before returning to its original color. Buying gels and whitening on your own accord is not recommended. Teeth whitening is not complicated and easy to do, but you should not do it yourself without doctors' consultant because it can cause irreversible complications. 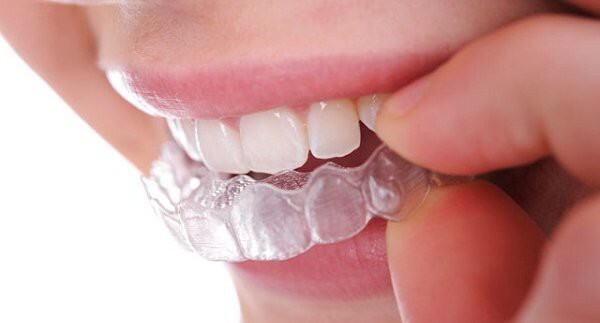 You should visit a reputable dental clinic for examination and consultation because there are cases of yellowed teeth but should not be whitened because it has no results. For example, yellowed teeth due to extreme tetracycline stain with dark brown color then whitening will not work and only dental veneer can yield efficiency. 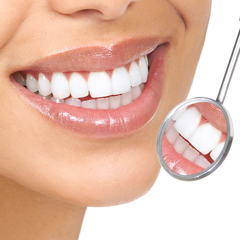 Teeth whitening at home is a simple and effective method utilized by many people. However, to have bright white teeth as expected, you should seek reliable doctors as well as reliable dental clinics to be given the safest and most effective procedure. 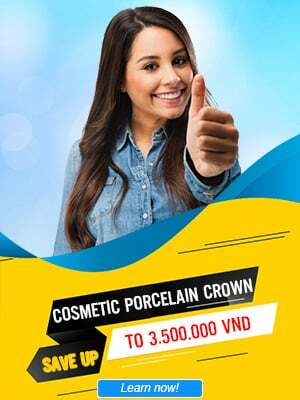 Nhan Tam Dental Clinic is entrusted and chosen by many customers and patients to provide care and smile services.